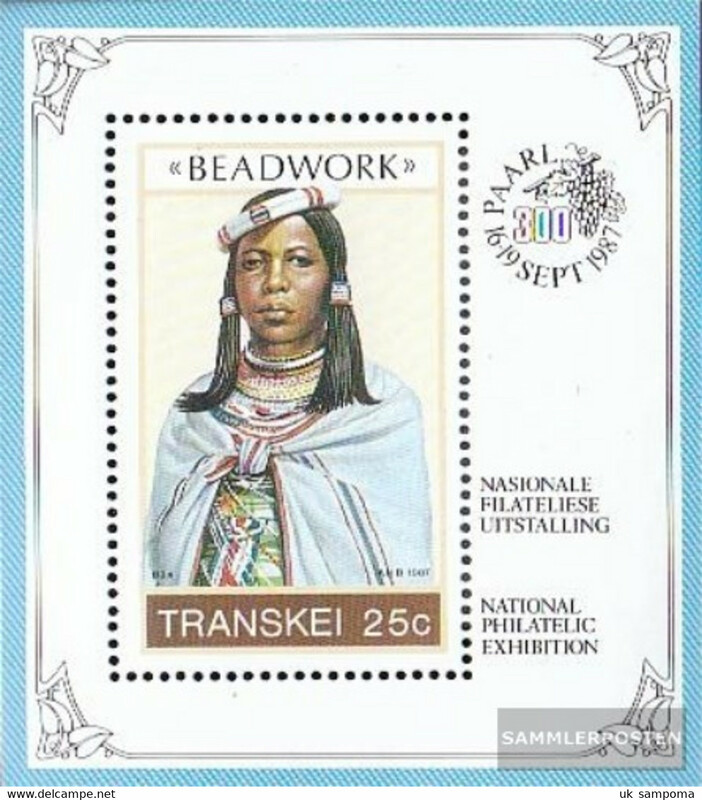 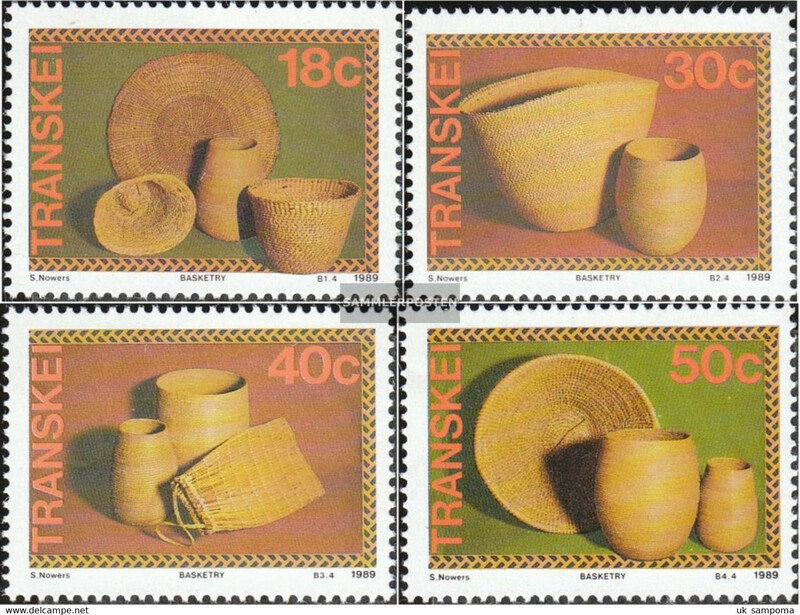 Transkei 1989 set of stamps to celebrate Basketry. 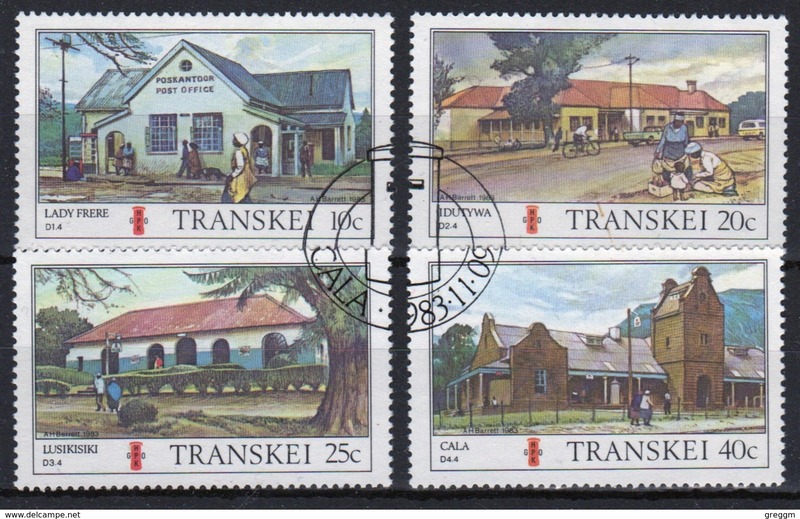 Transkei 1989 set of stamps to celebrate Trains. 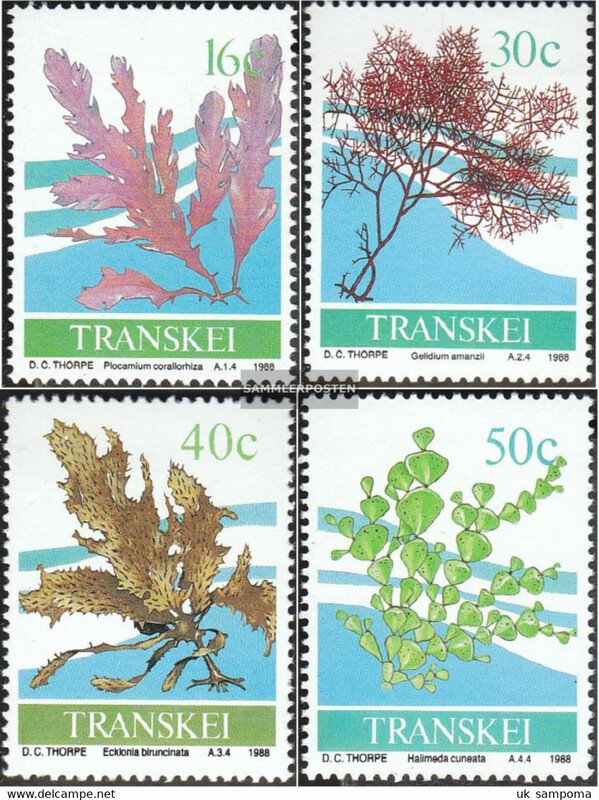 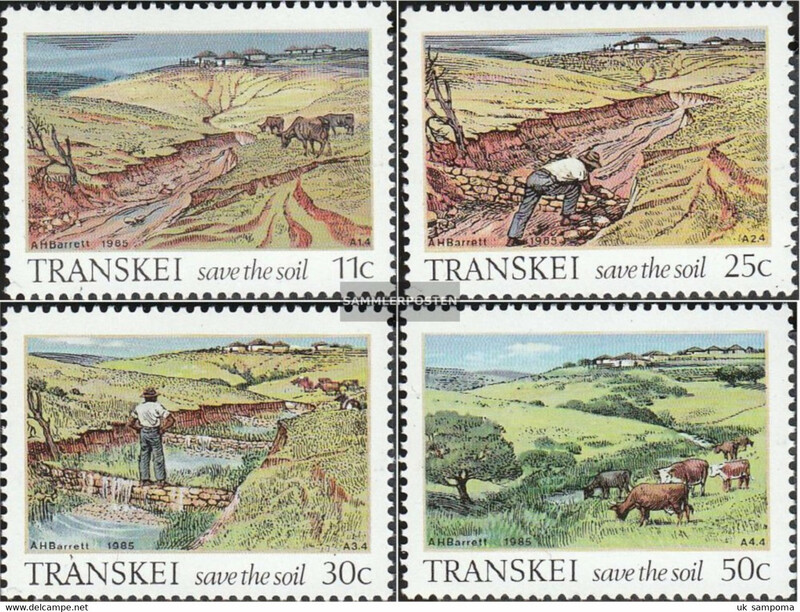 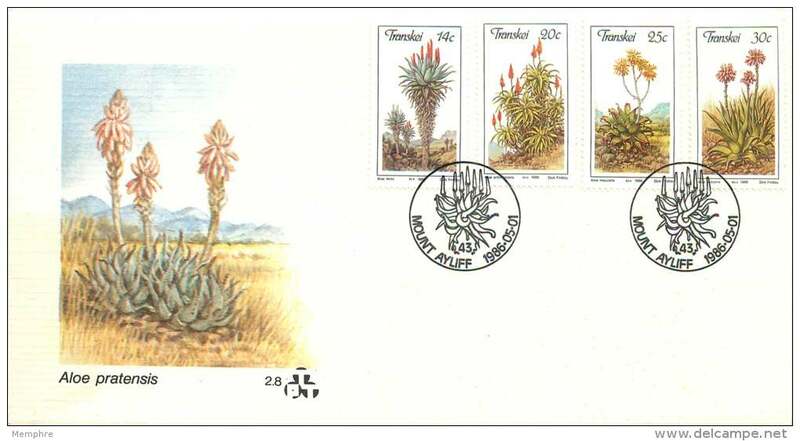 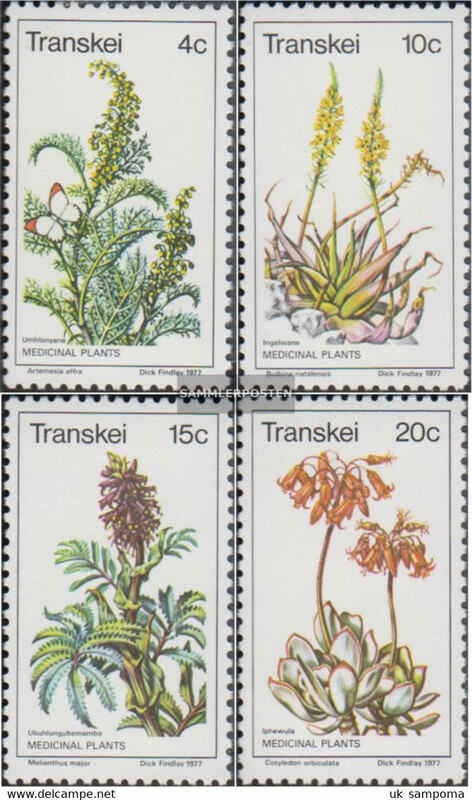 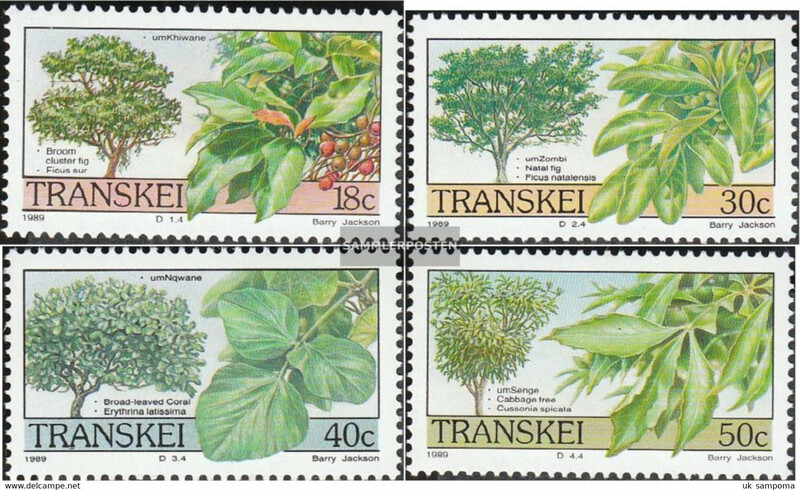 Transkei 1985 set of stamps to celebrate Soil Conservation. 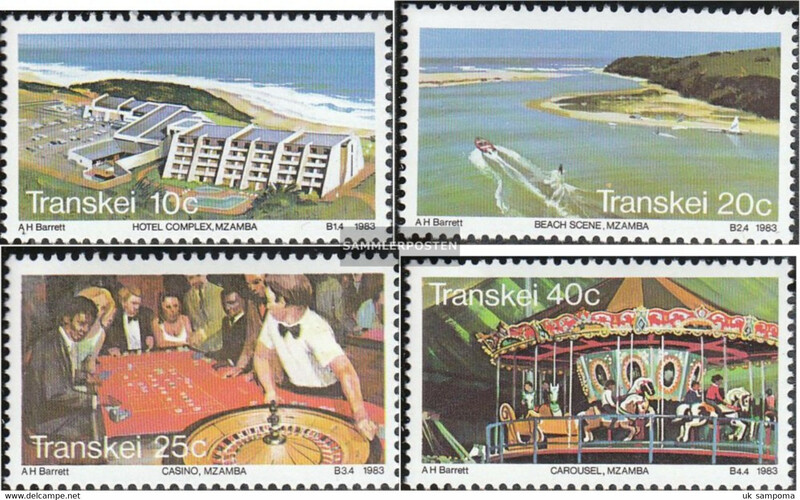 Transkei 1985 set of stamps to celebrate Bridges. 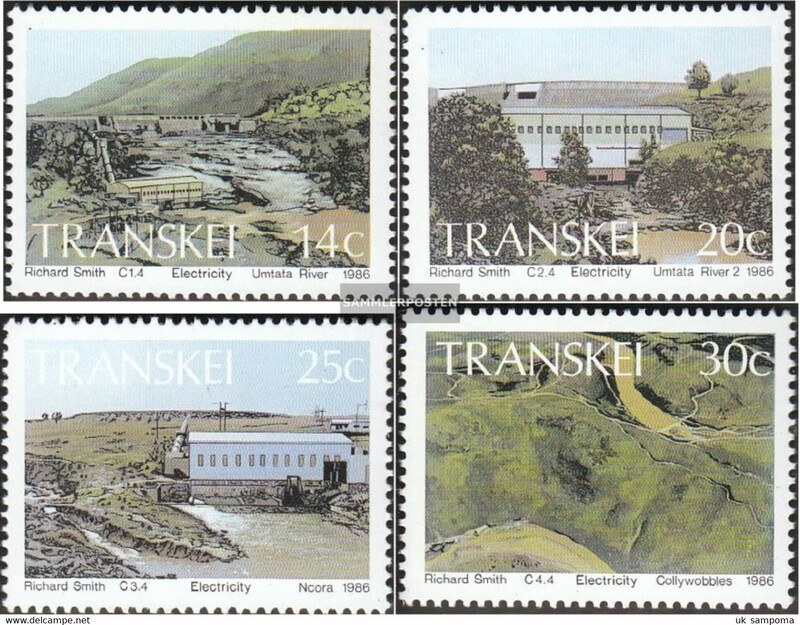 Transkei 1988 set of stamps to celebrate Blanket Factory Butterworth. 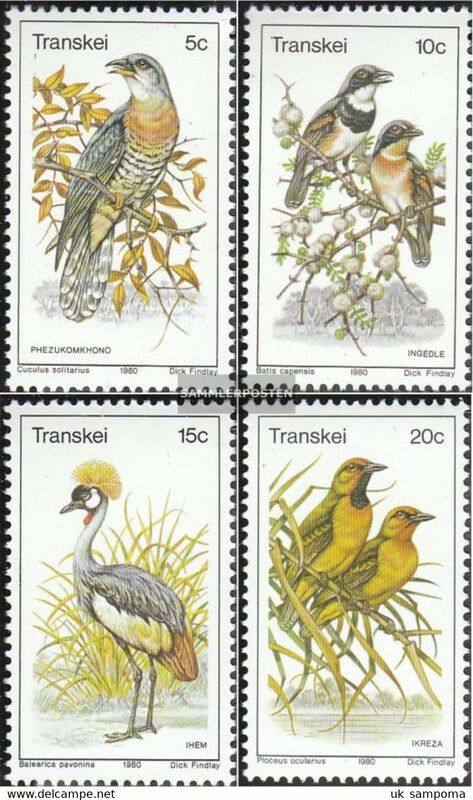 Transkei 1988 set of stamps to celebrate Endangered Animals. 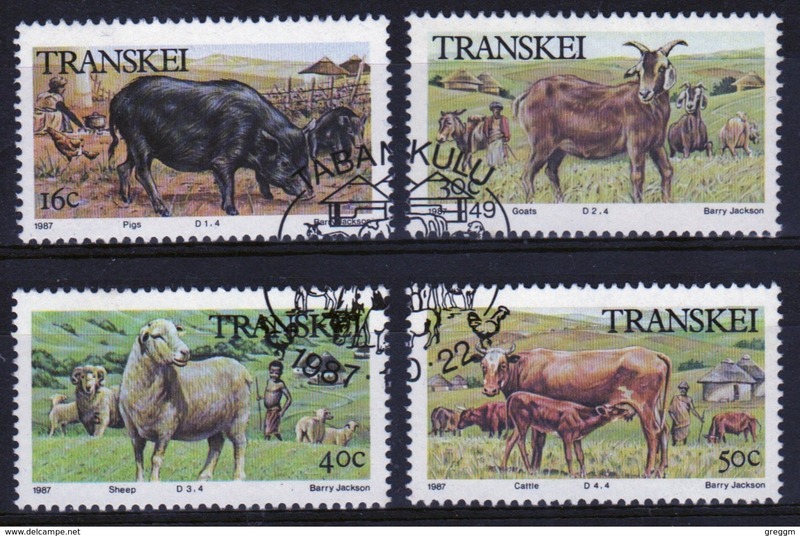 Transkei 1987 set of stamps to celebrate Domestic Animals. 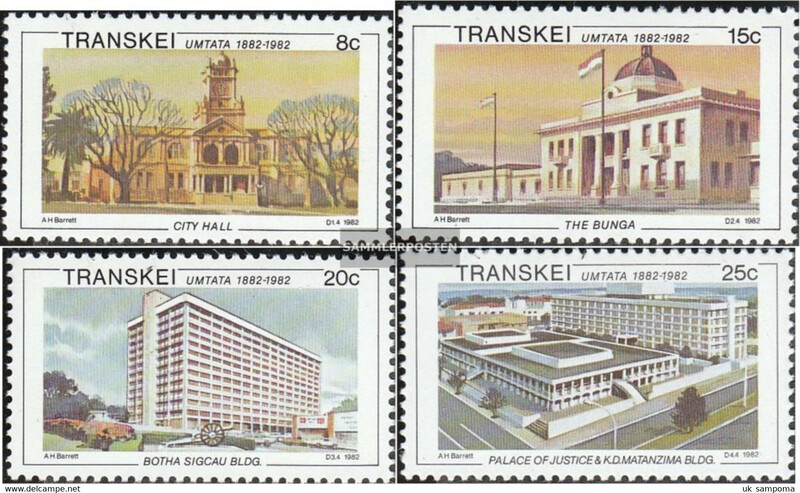 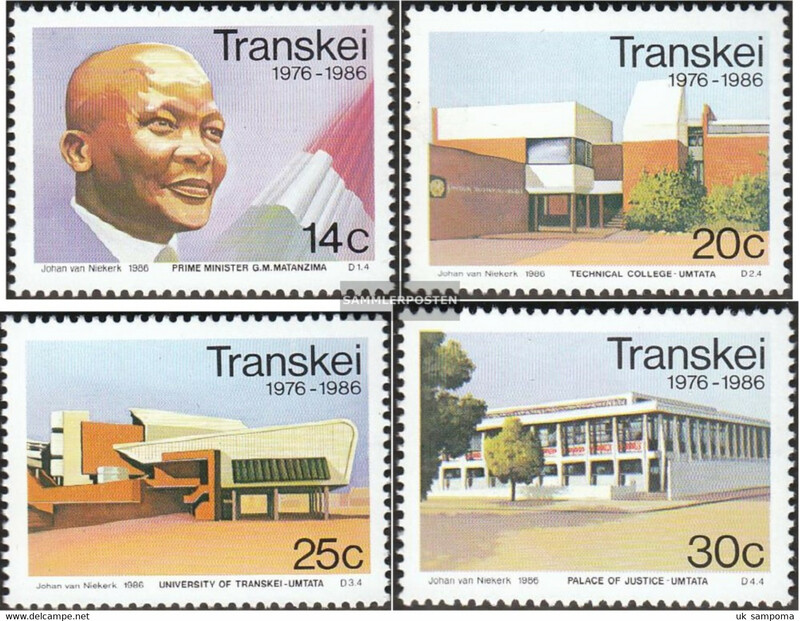 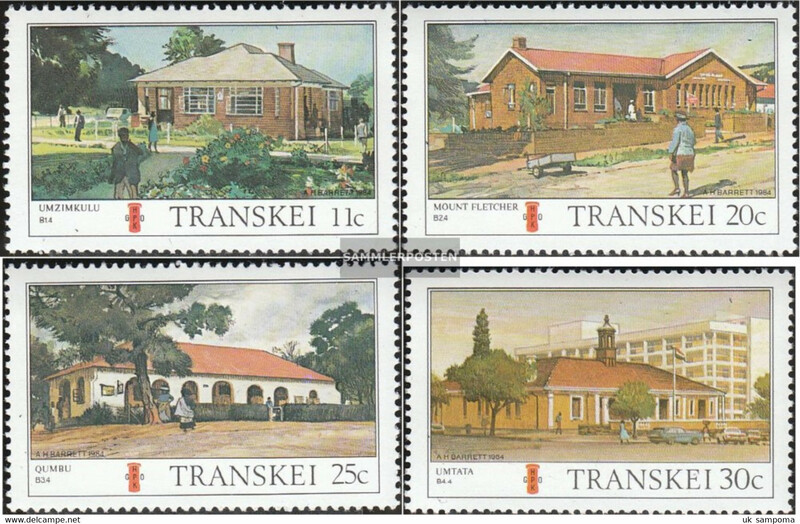 Transkei 1983 set of stamps to celebrate Post Offices 1st series. 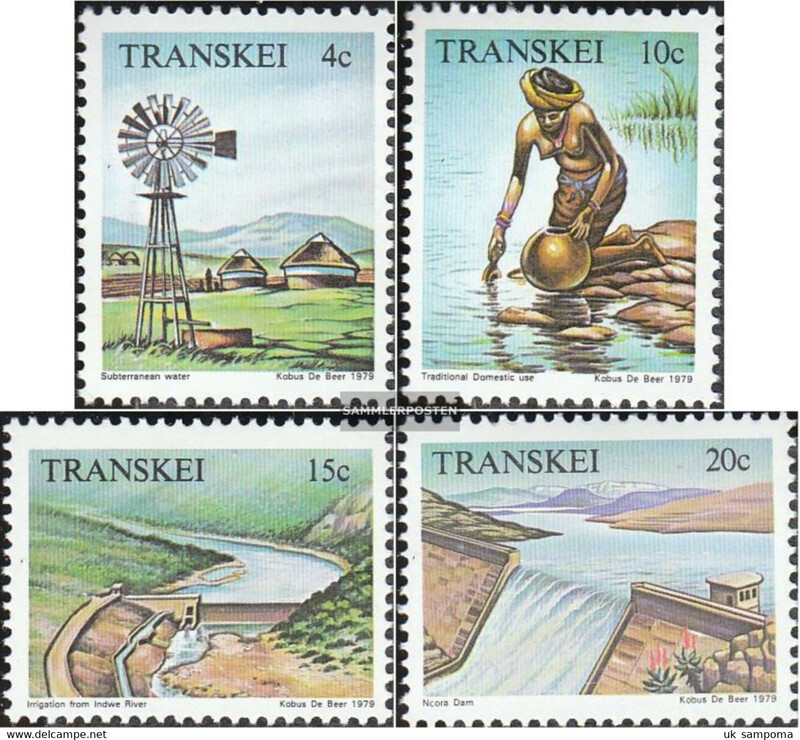 Transkei 1984 set of stamps to celebrate Fishing Flies 5th series. 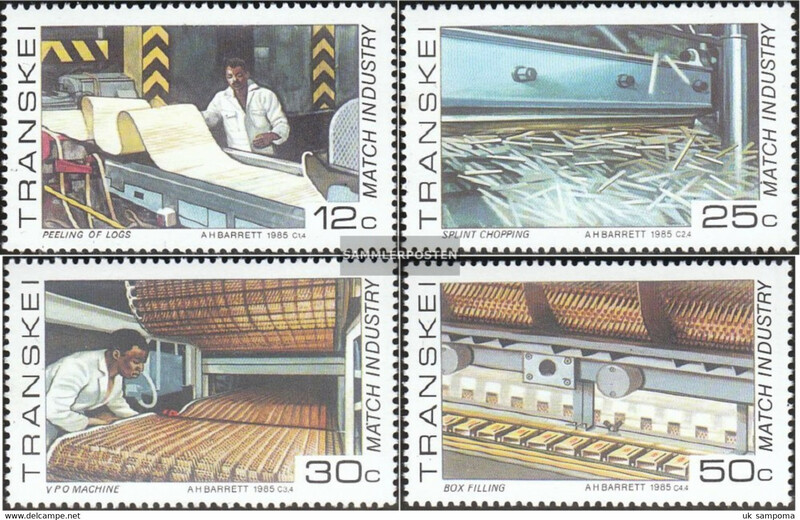 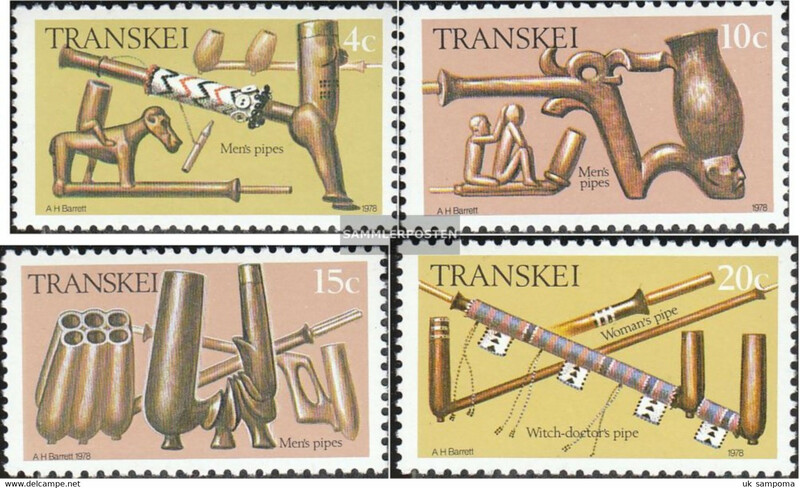 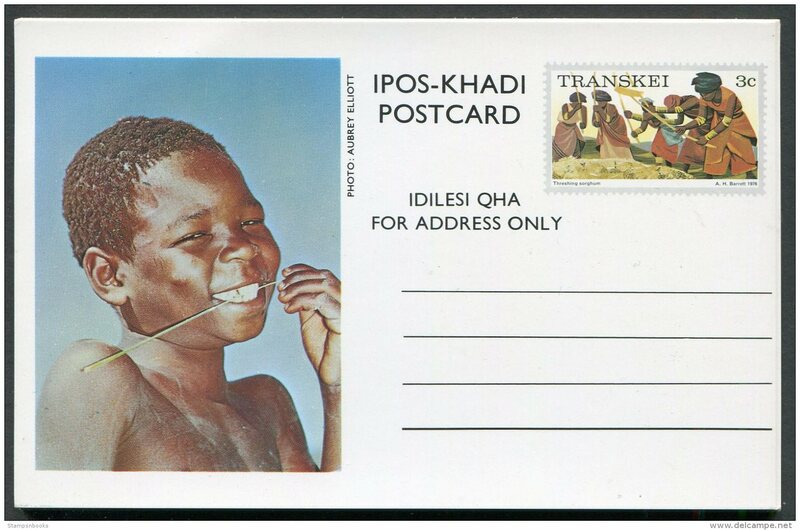 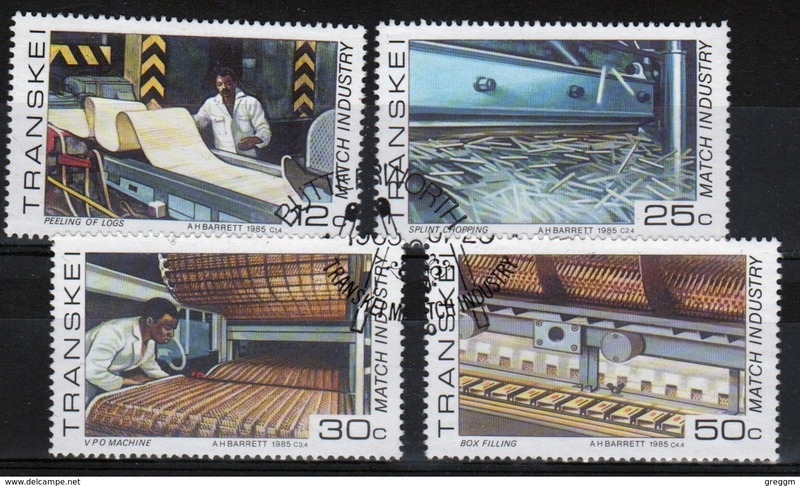 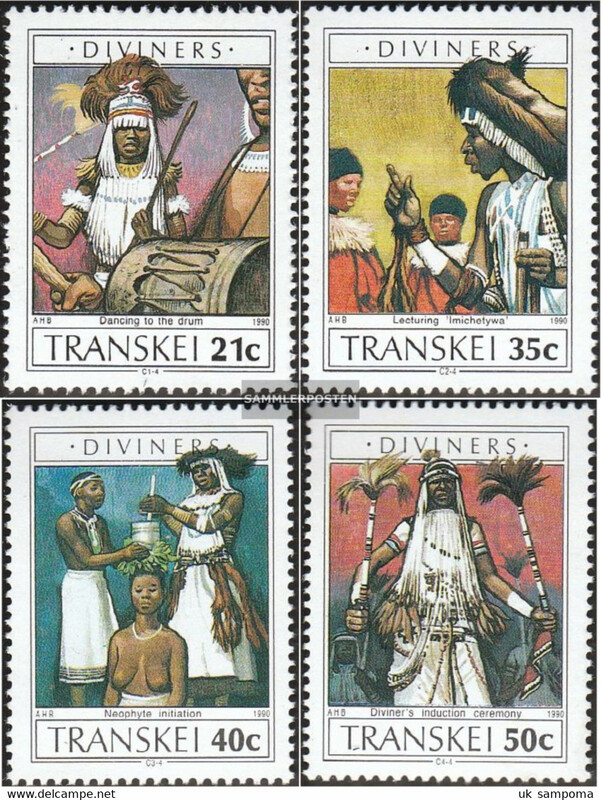 Transkei 1985 set of stamps to celebrate Match Industry.